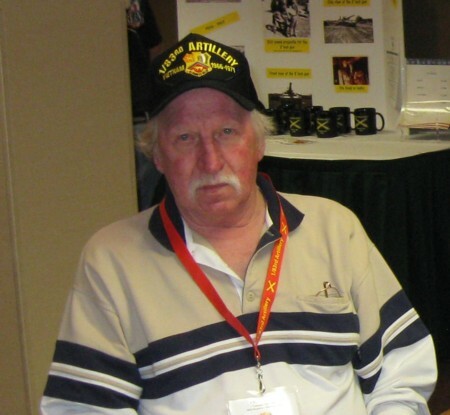 Veteran of "B" Battery 1/83rd Artillery 1969-1970. 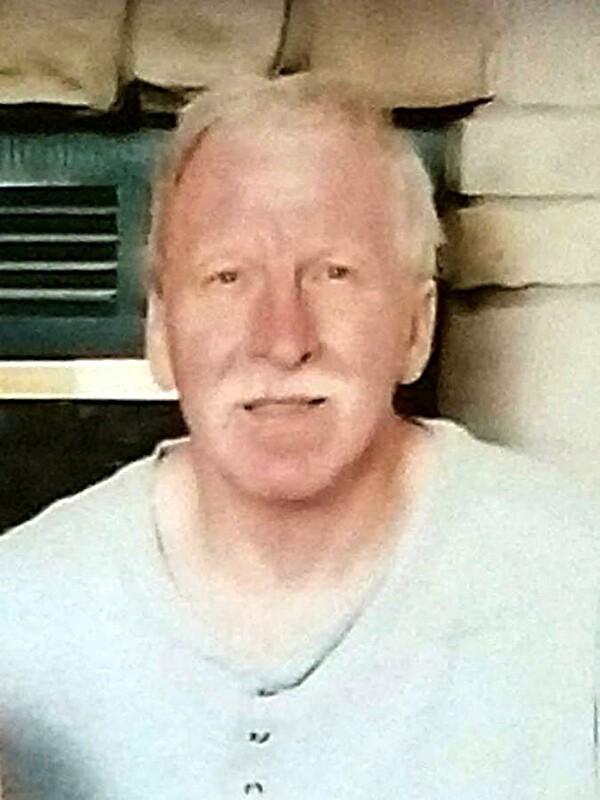 Mr. Lyle E. Nixon, 71, of Burlington, died Tuesday, November 20, 2018 at the University of Iowa Hospitals and Clinics. Born December 26, 1946 in Keokuk, Iowa, he was the son of Lloyd and Lucille (Eagen) Nixon. He married Rebecca K. Matt on June 15, 1969 in Bloomfield, Iowa. Lyle graduated in 1964 from Kahoka High School and served in the United States Army for 2 years during the Vietnam War. He worked at Leigh Leopold, Diamond Vogel and Rainbow Oil in Production, retiring in 2008. He was of the Methodist faith. He was a Commander for the VFW Post 10102, on the board of Burlington Bees Baseball Association, and was a Little League Coach for many years. He enjoyed bowling, shooting darts for the VFW, fast and slow pitch softball, and being with his family. Survivors include his wife, Becky; son Jeff (Wendy Shofe) Nixon of Burlington; five grandchildren, Dalton, Kaleb, Noah, Paige and Taylor; one great-grandchild, Addly; three sisters, Linda Clark of Baring, MO, Lois Humes of Wayconda, MO and Lea Glass of Memphis, MO; half-sister, Rita Klinginsmith of Cameron, MO; nieces and nephews. He was preceded in death by his parents. Visitation will be 5-8:00 p.m., Sunday, November 25th at Lunning Chapel in Burlington, IA. The funeral for Mr. Nixon will be at 2:00 p.m., Monday, November 26th at Wilson Funeral Home in Kahoka, MO, with visitation one hour prior to service. Interment will be in Chambersburg Cemetery in Chambersburg, MO with military rites. A memorial has been established for the Chambersburg Cemetery Association.